Home / Games / Dune: Smoothest game ever! Voodoo, the new publisher, is storming the mobile gaming charts as it continually launches games that are simple, entertaining, and importantly, be supported by users. Specifically for the Appstore in the US, Voodoo’s games have important positions in the rankings, including Dunk Hit, Flappy Dunk, Rolly Vortex and many other attractive games. I have to admire the way Voodoo setup ideas, game design and promotion of their products. They always choose new ideas, gameplay, and graphics for their games in a new direction, not duplicate any other game. Perhaps this reason makes the Voodoo’s games have made user selecting and supporting so. The Voodoo’s latest game is no exception. 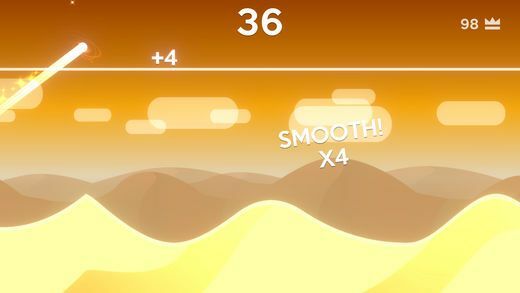 Dune is a new entertaining game where players will have to control a ball run and fly as high as possible between the desert to score points. 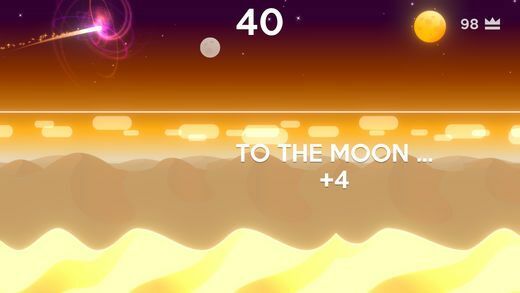 It’s simple, but in reality, it’s a difficult game to play when it has to fly through a straight line on the screen and make it smoothly on the road. The control operation is quite simple. Hold onto the screen to accelerate, click the screen to bounce up in the air. While in the air, click on the screen to drop the balls. Each time you fly high, you will gain one point. If you can get more flying balls, you will get a lot of points and cumulative effects for the next flight. Although Dune is very interesting and a good way to kill time when bored but a very annoying limitation that is a lot of advertising. Normally, about three times of failure is to have the ad appear, and you have to watch it for 10 seconds before you can skip it. If you feel uncomfortable with the ad, you should turn off WIFI / 3G when playing or spend $ 3 to completely remove the ads. One of the frustrating things about this game is that it’s pretty straightforward, with no additional options for gameplay and customization. New games are released for a few days, so I have not really experienced many of these games, and so the comments may not be full or inaccurate. If you are free, you can download Dune to play, believe me, you will end up bored. The new game will only support iOS 8.0 or higher, but in the near future, the game will certainly support Android as well. Hopefully, the game will have the necessary improvements to make the game less monotonous in the future. 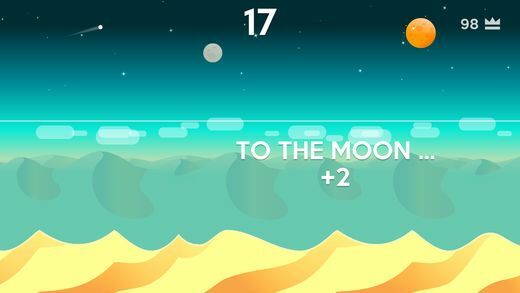 Dune MOD APK is ready to download! 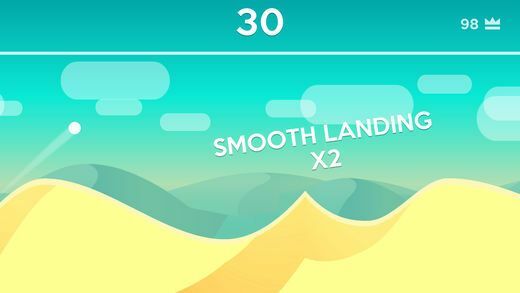 Depending on your needs, you can download Dune MOD APK or Dune Original APK. Or install from Google Play / App Store if you want.